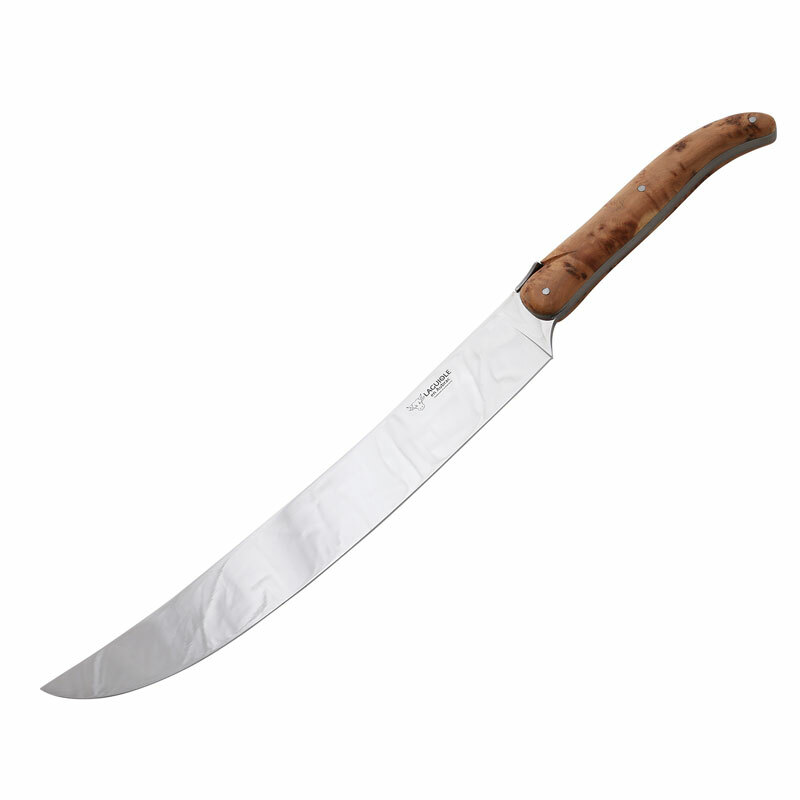 Simply, the best Champagne Sabre, handcrafted, handmade, and hand carved with great detail by the same craftsman from start to finish. 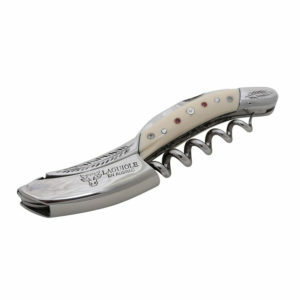 Then, when complete, the Champagne Sabre is adorned with the craftsman’s own unique makers-mark. 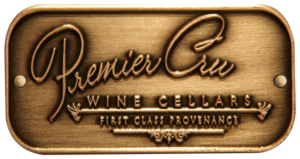 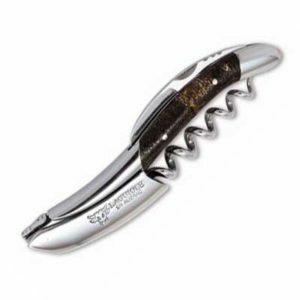 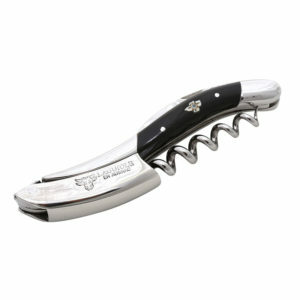 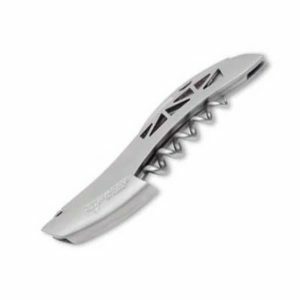 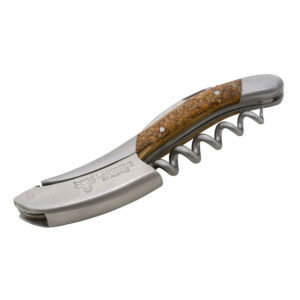 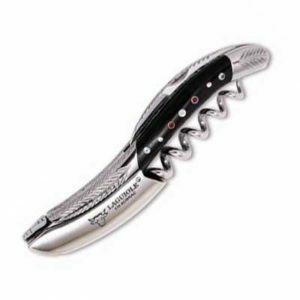 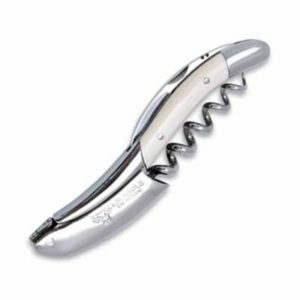 These are unique awe-inspiring gifts for the wine enthusiast, specialty wine gifts, using rare and fine materials, collectible corkscrews, an heirloom quality corkscrew wine opener by Premier Cru Collection.